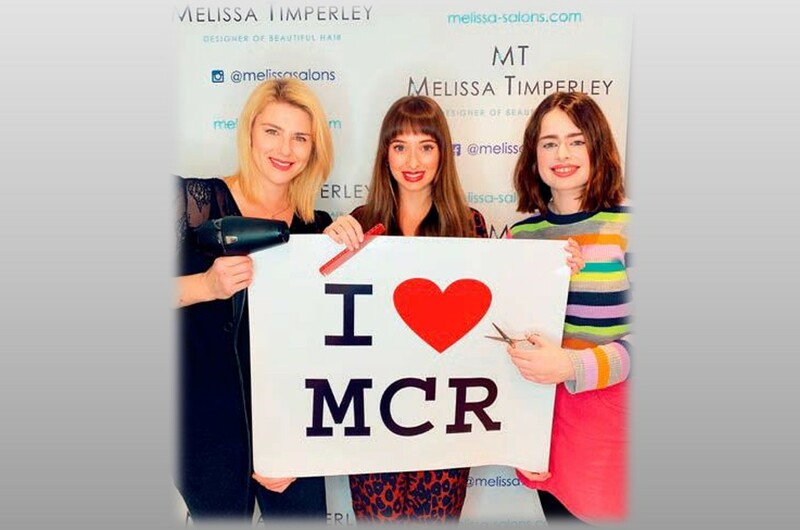 At Melissa Salons, we are passionate that our clients should love their hair. 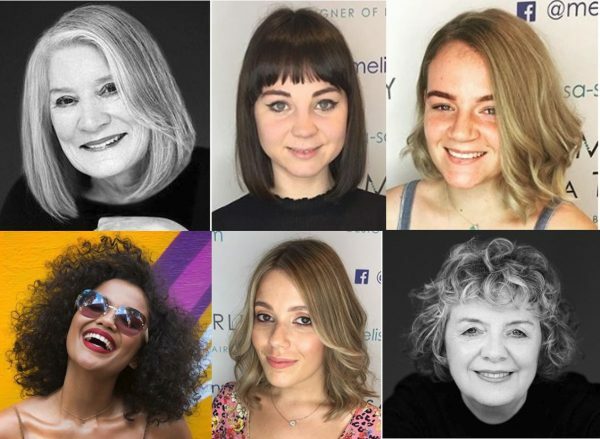 So in this article, we’ve shared some advice straight from our Manchester Salon. We will explain how to enrich the quality of your hair. 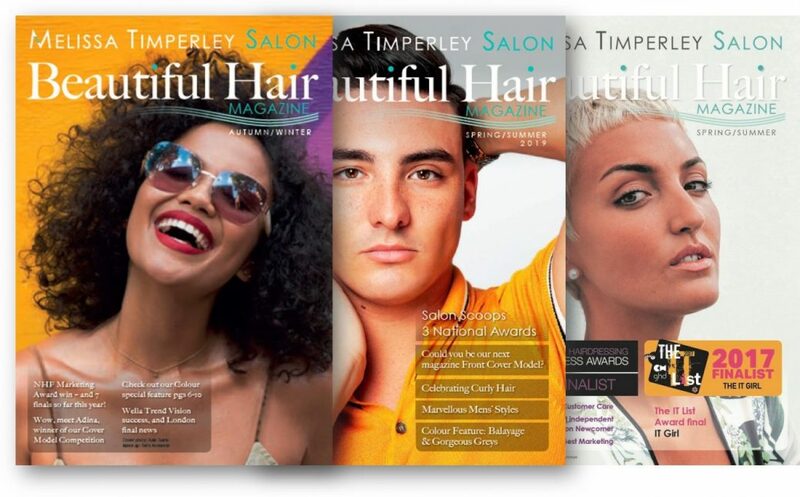 We’ve also given hair care tips and guidance for your hair care routine so you can look your best and ensure your hair shines. 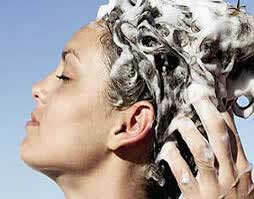 When washing your hair look out for sulphate-free shampoos – there are lots of them around. They don’t lather as much, and that can be a good thing! This is because suds often mean the presence of moisturisers and these can leave your hair feeling lank. So do check out the shampoo’s bottle and opt for something that’s light and designed for frequent use. We use UNITE products in the Manchester Salon because they are designed by hairdressers for hairdressers and are paraben free. The range is wide enough to cater for all hair types too. You will be surprised at the difference the right quality shampoo can make as long as it suits your hair type. 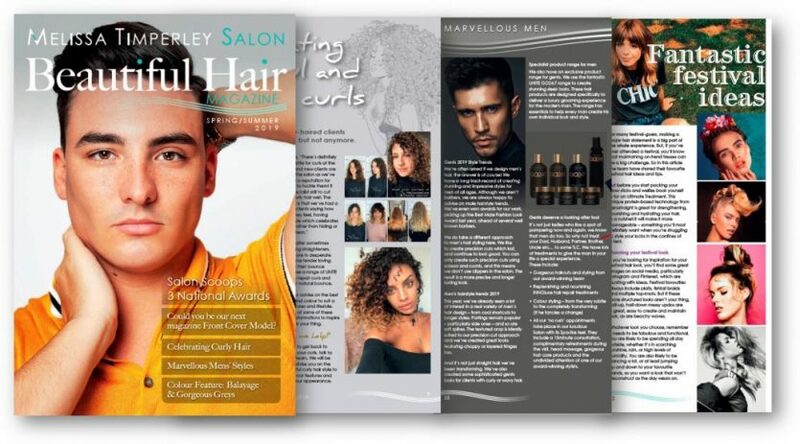 If you are unsure, ask one of our Hair Designer at our award winning Manchester Salon for some advice – they will be delighted to explain the science behind it and guide you on the best options available. Now hold for 3 or 4 seconds at the tip of your hair and give it time to take a rest. Doing it this way will give you a much better style, which will stay in longer and (best of all) you will avoid getting the dreaded split ends. If you do happen to have created flyaway hair as a result of using a hairdryer that’s too hot, try the more detailed tips in our blog post on managing flyaway hair. One of the best tips is simply this… ditch your plastic comb! This is because plastic combs create static and flyaway hair. Use a metal one instead, as it discharges the electricity in your hair that causes the problem in the first place. Why? Well, if you are brave enough to spend 3 or 4 seconds by finishing your hair wash with a rinse in cold water, it will seal the hair cuticles leaving them in better condition. Give it a try and you will notice the difference – it will wake you up too! Ok, it’s not for the fainthearted but you can do it gradually by going from hot to warm, then to lukewarm and finally to cold. Doing it this way will still help you to achieve what you want (sealed cuticles), but without the shock! Do make sure you run the cold water long enough to feel the difference. 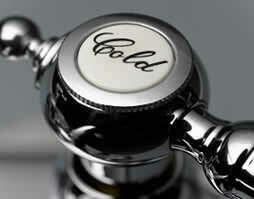 Please note, we’re not advising you to have a full body cold shower, just your head…but the choice is yours, of course! (You brave thing…).